The nature of spring varies depending on the region. Some onsen have cloudy white water, some are clear, and so on. 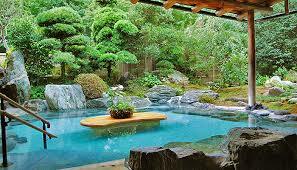 People choose onsen according to the nature of the spring, the atmosphere of the onsen town, the hotels, etc. Let’s take a look at some examples of popular onsen places. Hakone Onsen is the same prefecture Yokosuka.